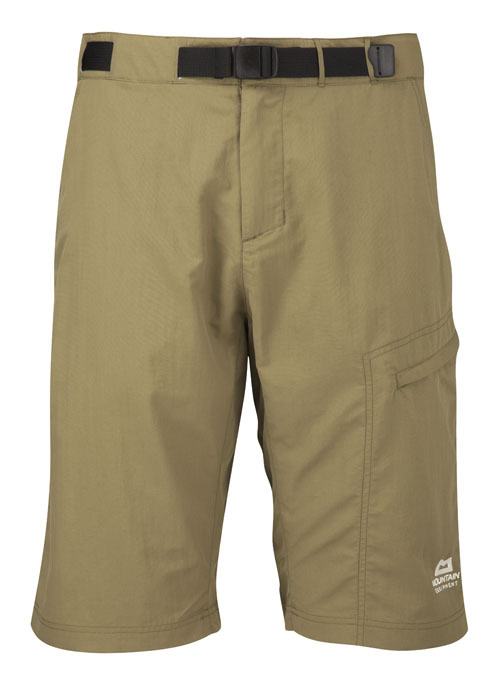 Wicking, quick-drying shorts (or trekking trousers with zip-off legs) are key to remaining comfortable in hot weather. 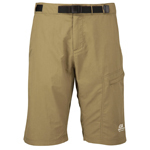 Robust trekking shorts with many pockets are a good investment, but board shorts work very well for those on a tighter budget. As always, cotton is not a wise choice. 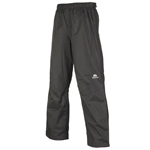 Any full-length, quick-drying trousers will work well and are great for keeping mossies off your legs in the evening. Many are treated with mosquito repellent and some very lightweight options are available. Zip-off legs are good space-savers. Check Sports Direct, TK Maxx, Blacks, Cotswold, etc. 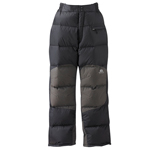 These are a good all-round option for temperate and cold trips. They’re usually wind and shower proof and offer a reasonable level of insulation. 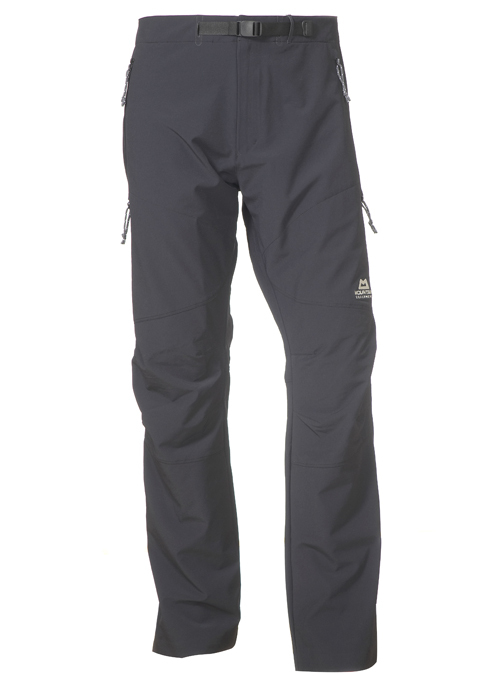 Manufacturers’ claims about softshells are often optimistic, so always bring a waterproof or insulating shell pant if rain or extreme cold is likely. 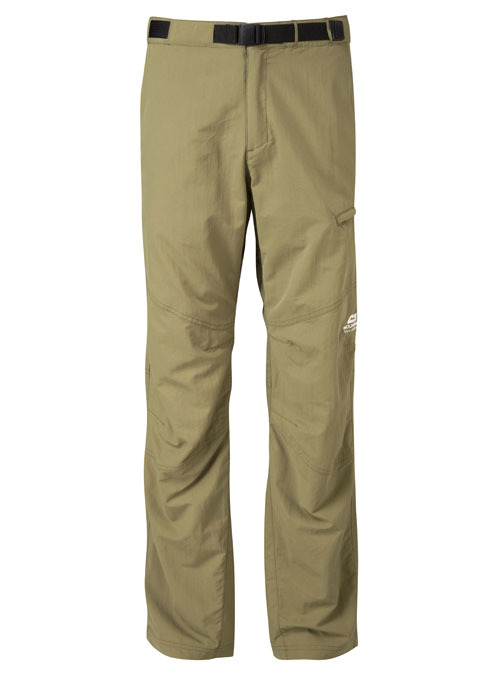 These can be a great, cheap choice for cold weather trips. 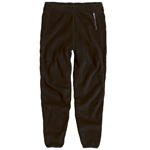 The fact they are not very windproof means they can be worn on their own when you’re working hard, but they offer serious warmth when a shell pant is pulled over the top. Check eBay and fishing shops for bargains. 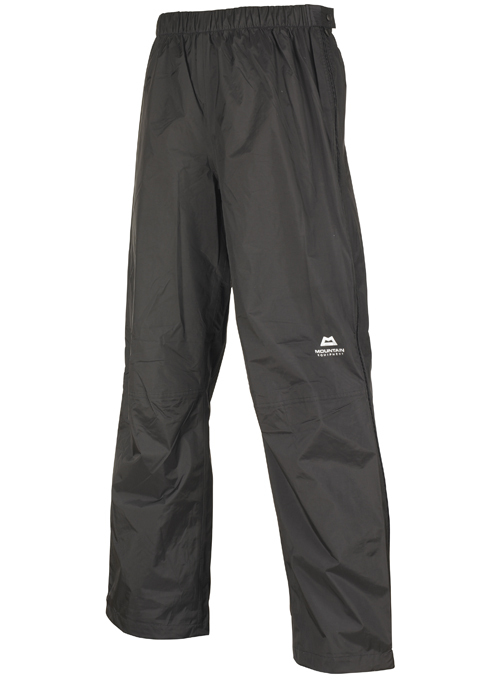 Invaluable when you’re struggling against wind and/or rain, breathable shell pants should be one of your first purchases. Choose the base layer wisely to ensure you don’t overheat or get cold. 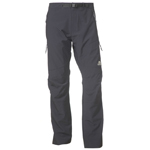 Cheap versions are readily available, as are some seriously tough mountaineering pants that will take years of regular abuse. Most folk ignore their legs and keep adding layers to their top half when the temperature drops, but keeping the legs warm makes a huge difference. 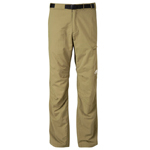 For moderate cold trips, army surplus Softie trousers are very cheap and work well. 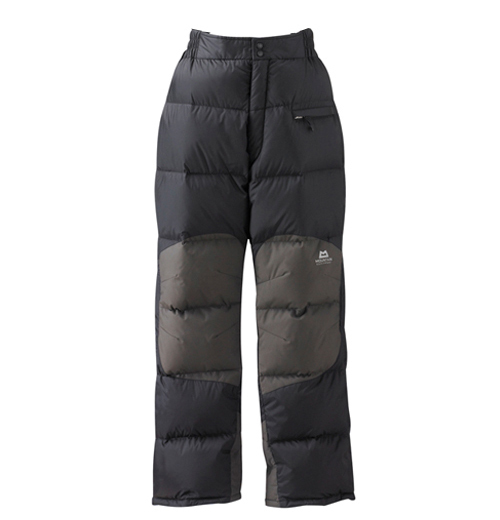 For serious cold, down pants are the best option.